FraCa is a calculator for fractions, for devices with iOS (iPhone, iPad). 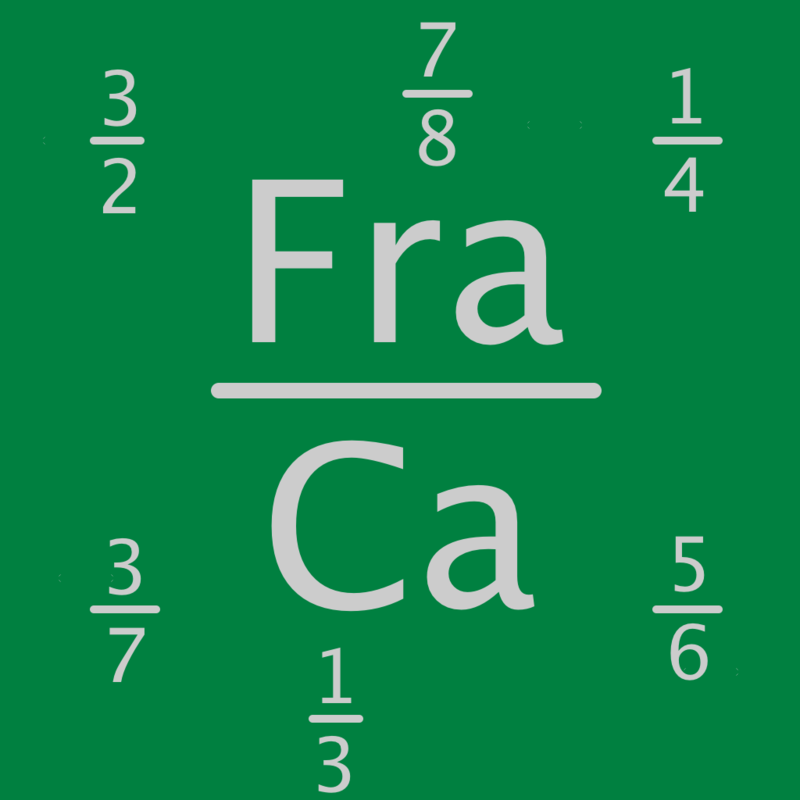 FraCa provides calculation using addition, subtraction, multiplication and division. In addition, the reducing of fractions is possible. Common fractions and mixed numbers can be use. Additionally FraCa provides the calculation with parentheses and a simple memory function. You can download FraCa for free from the Apple App Store.